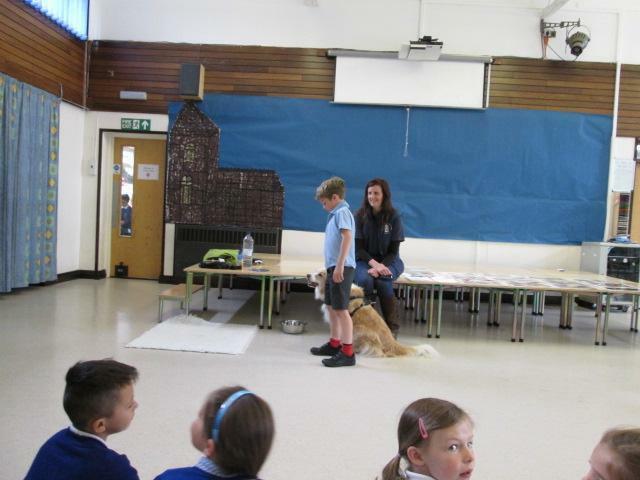 Today Mrs Barnes came to visit our school. 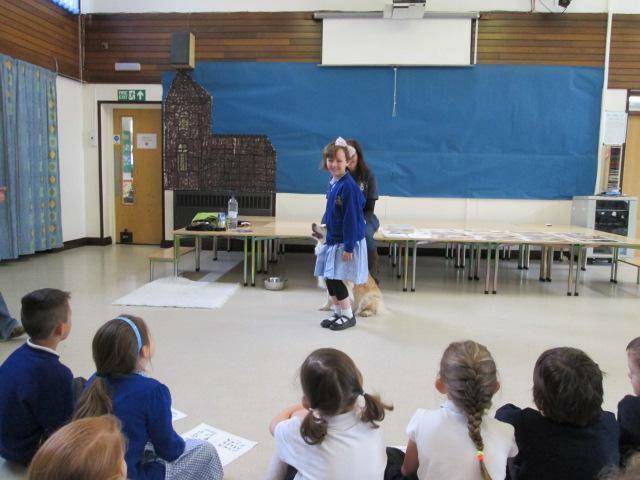 She told us all about what school was like in the 1950s. 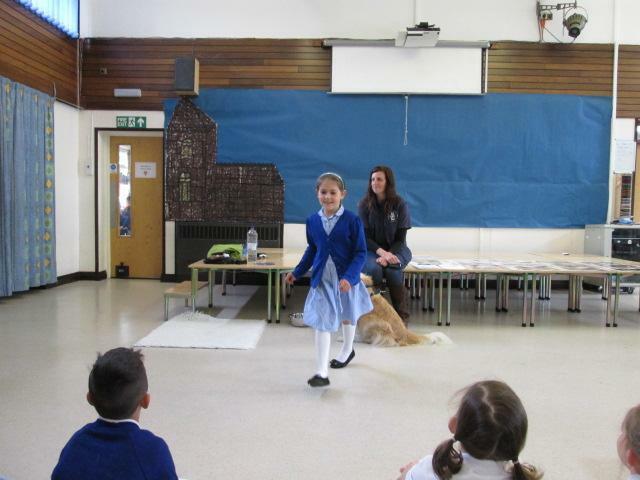 We asked her lots of questions to help us understand what life in school was like back then! 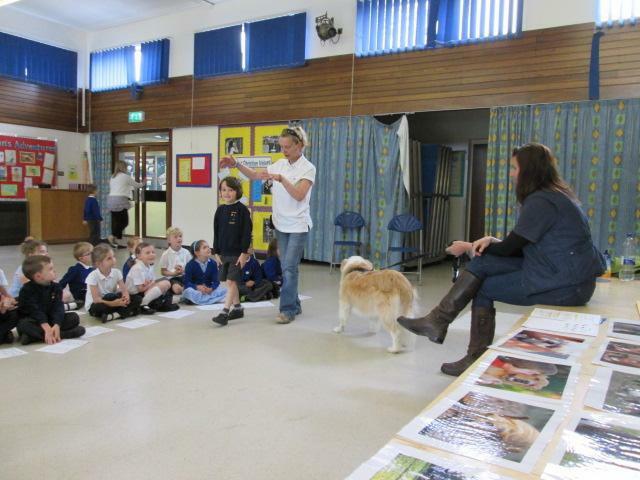 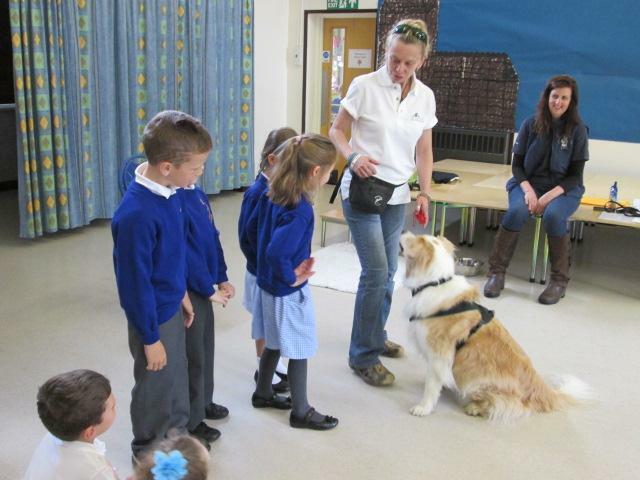 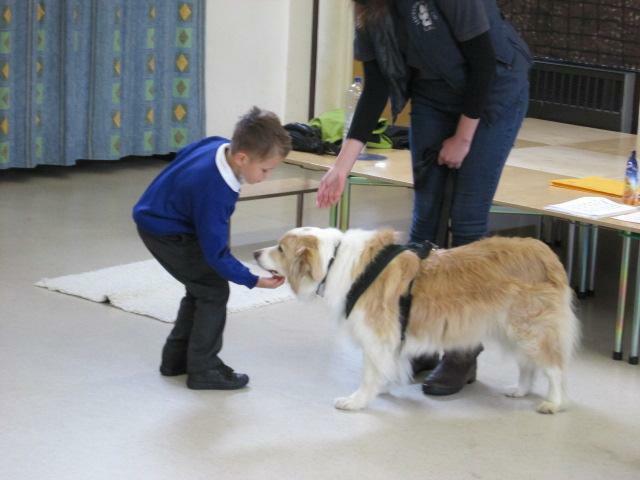 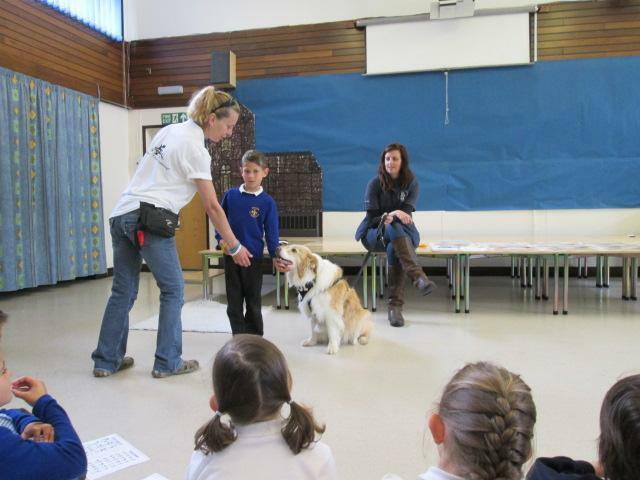 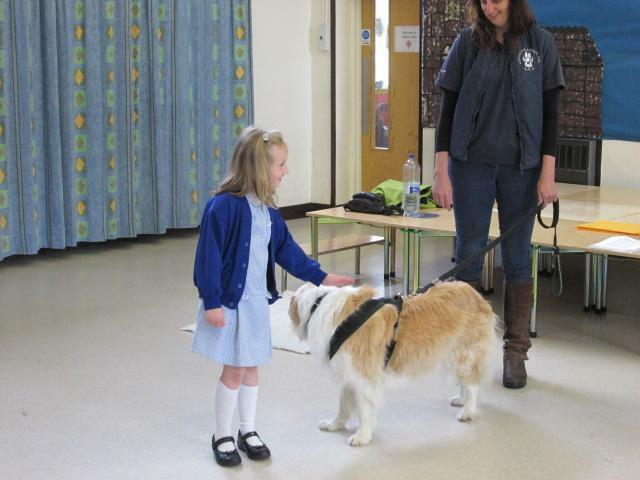 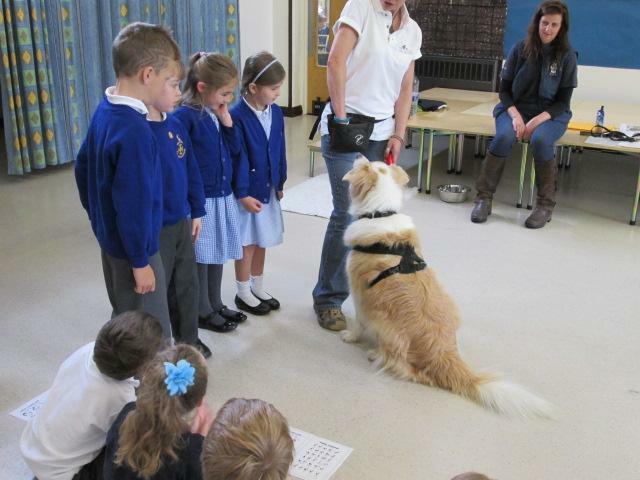 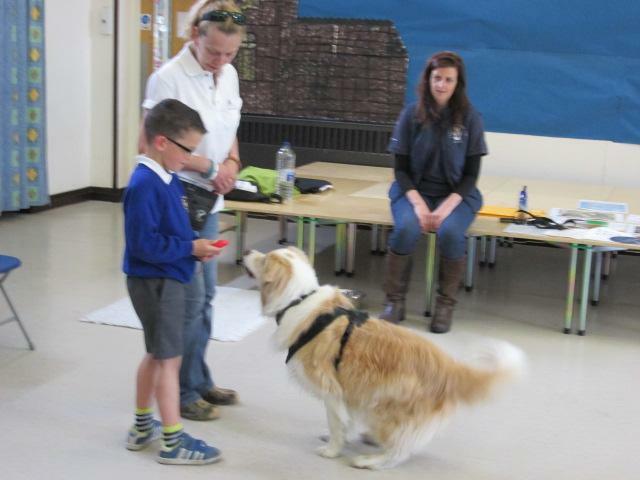 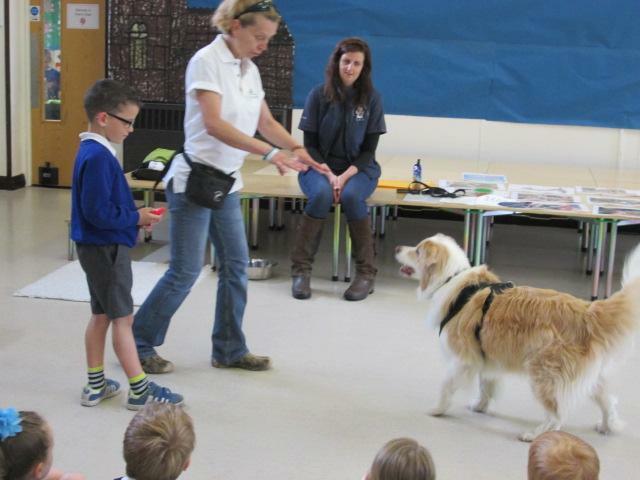 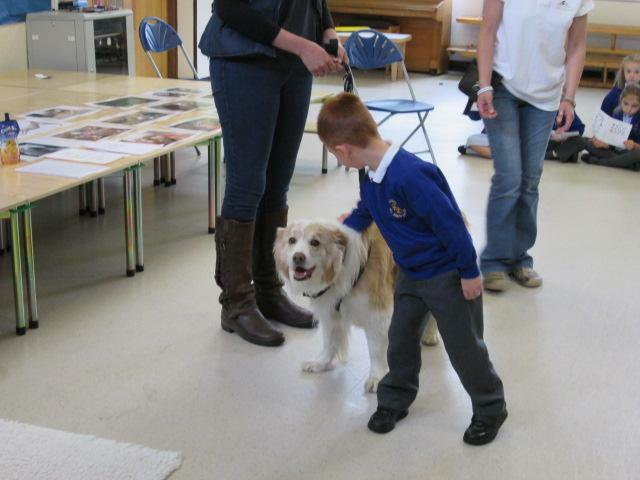 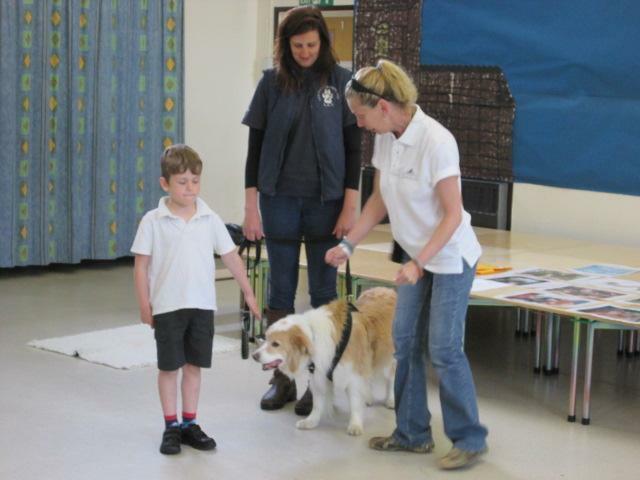 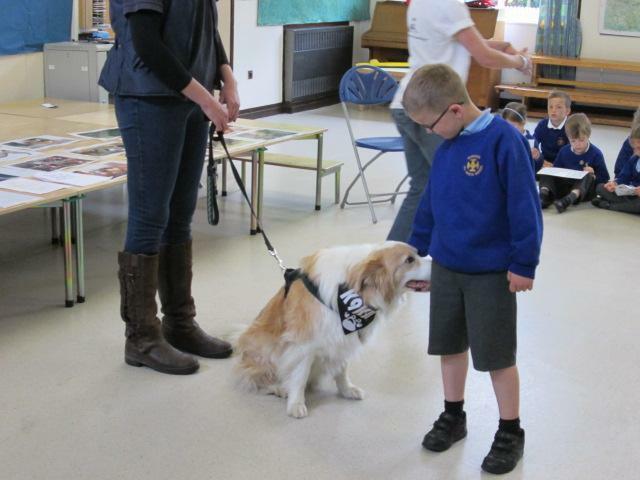 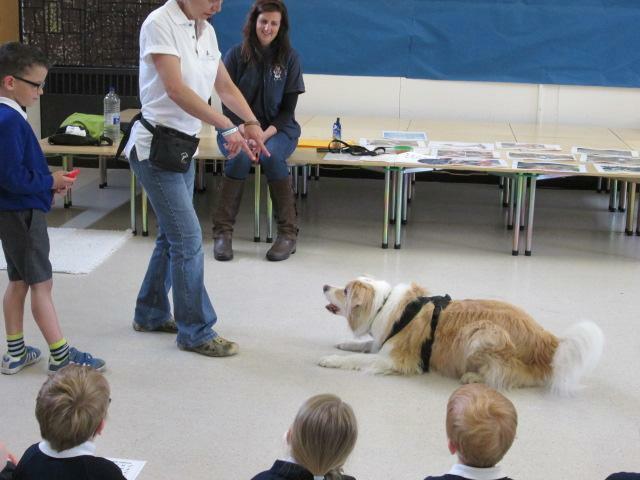 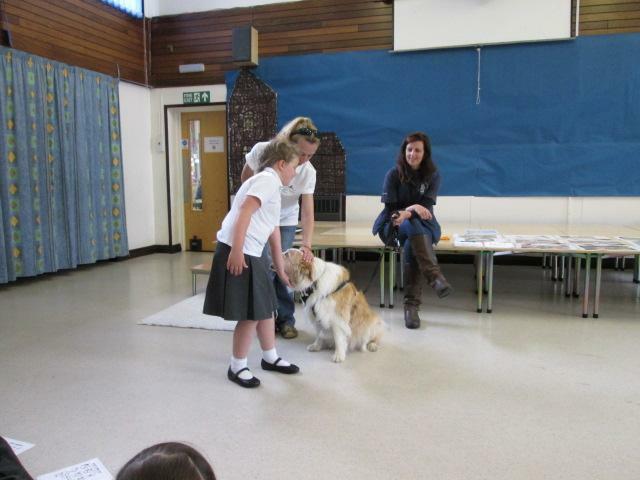 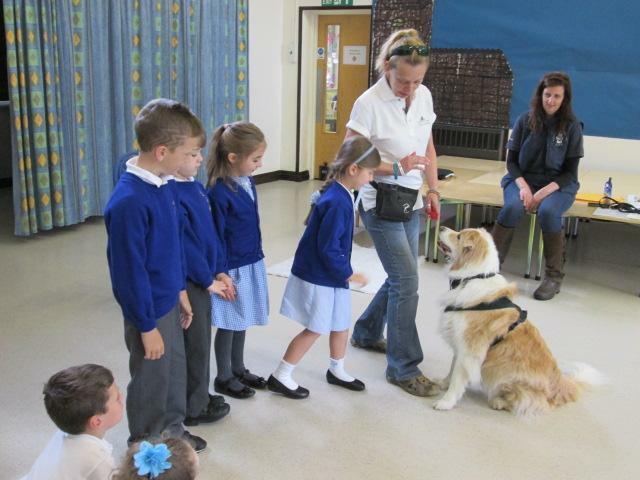 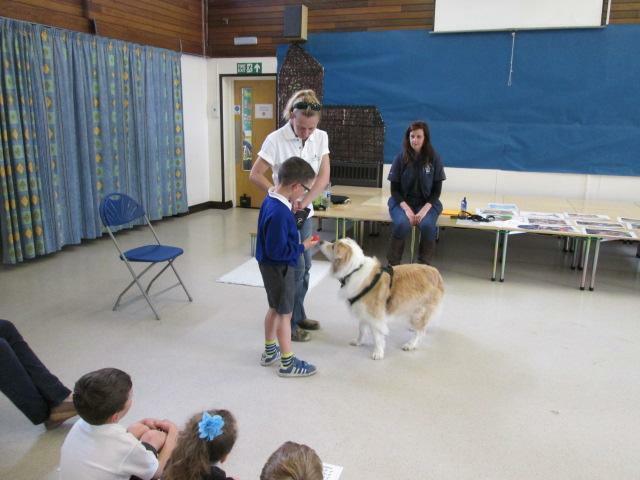 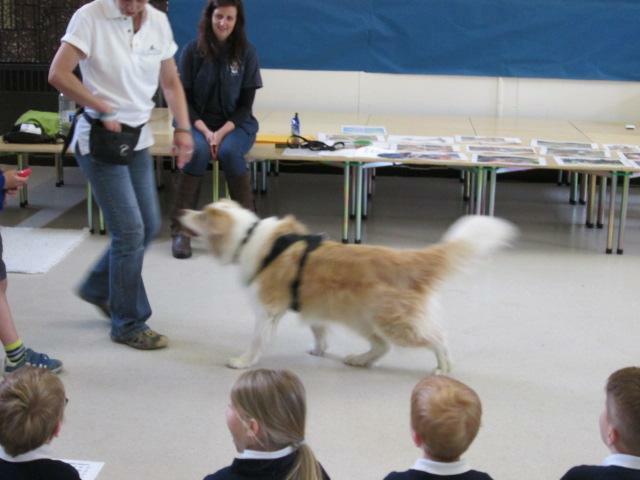 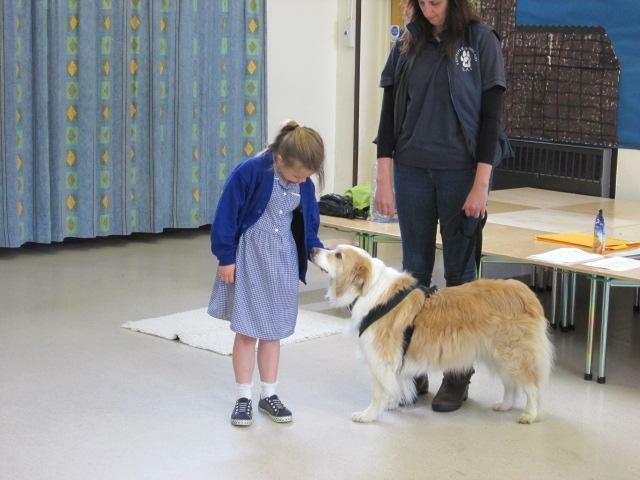 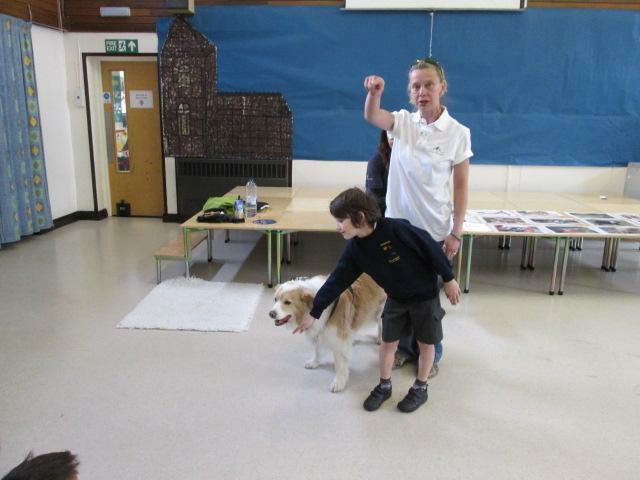 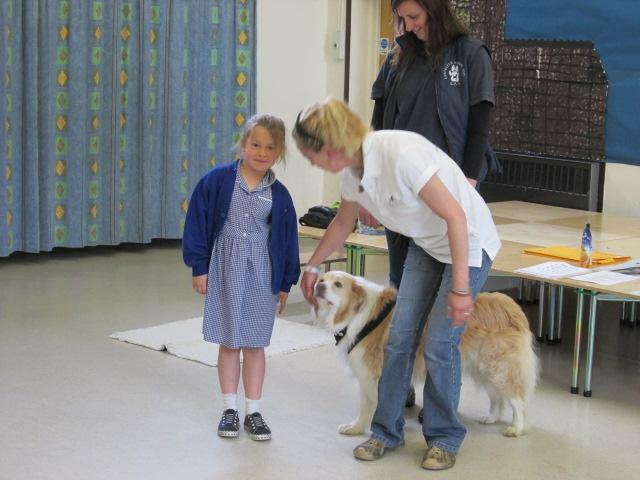 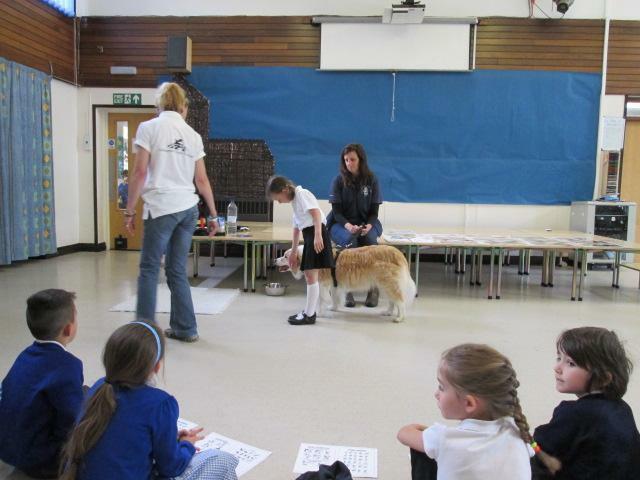 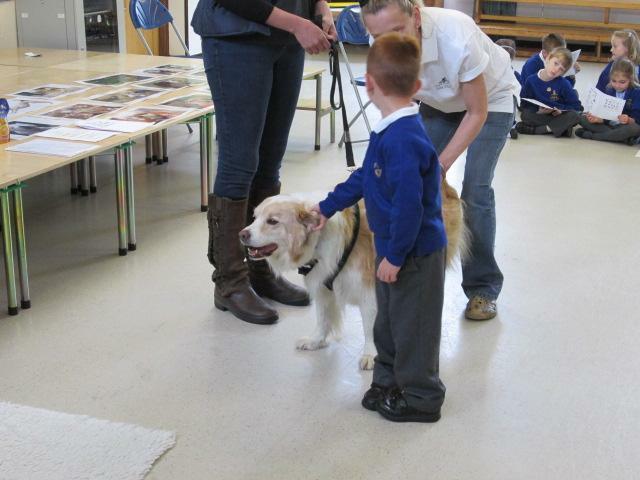 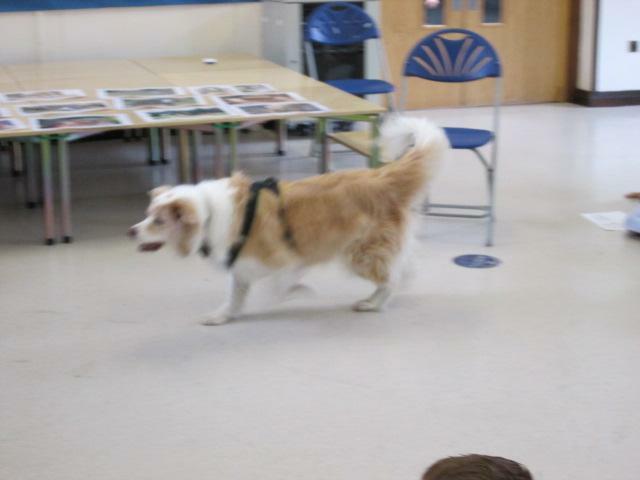 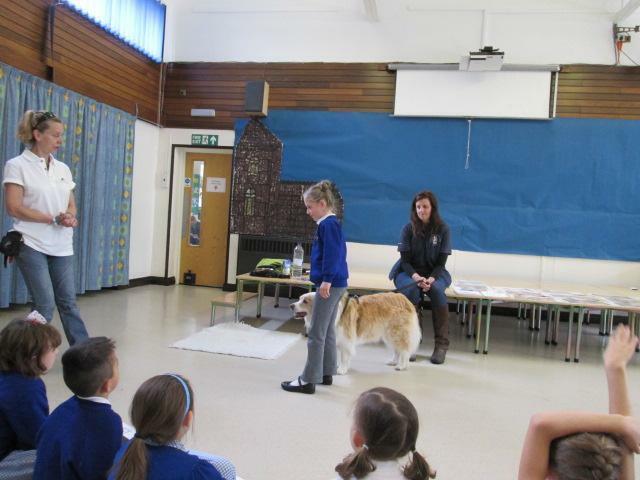 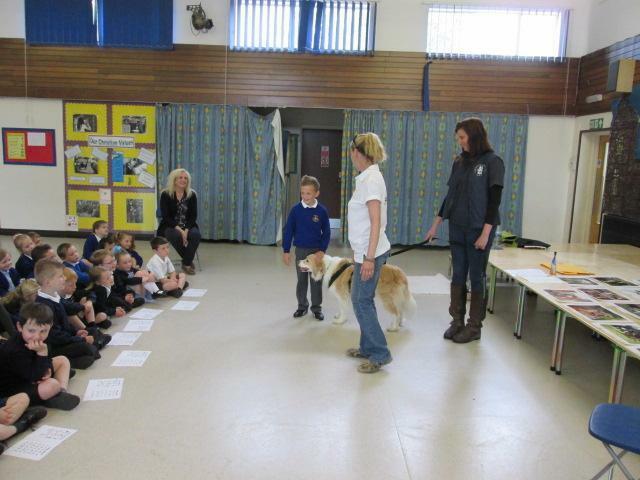 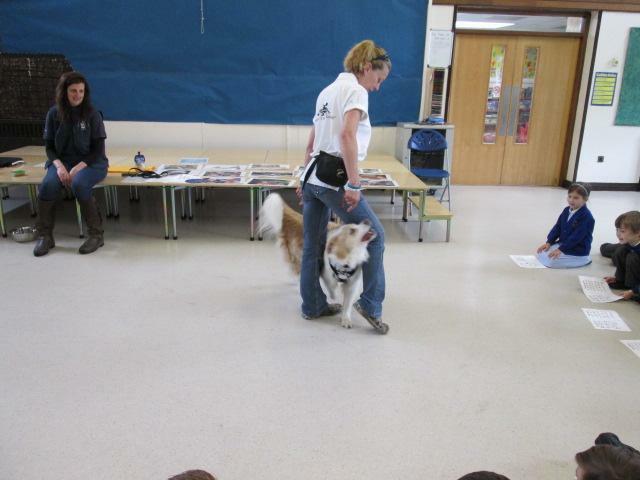 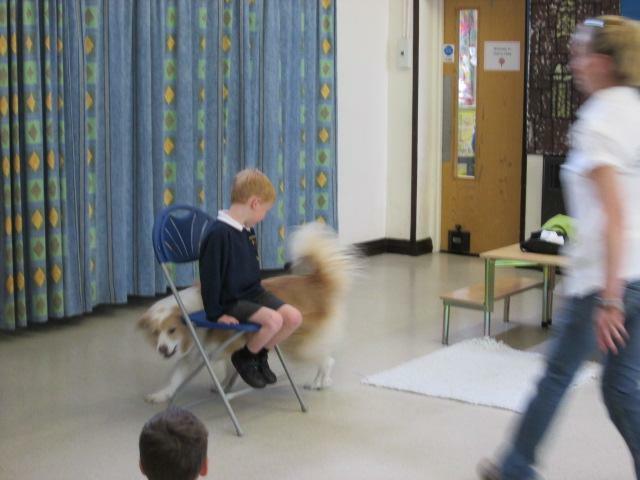 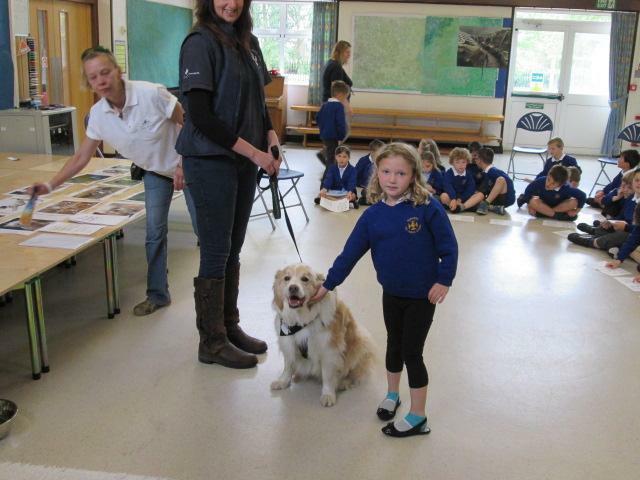 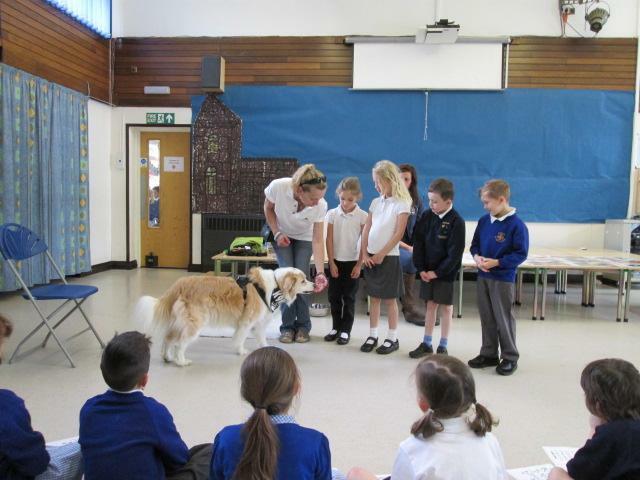 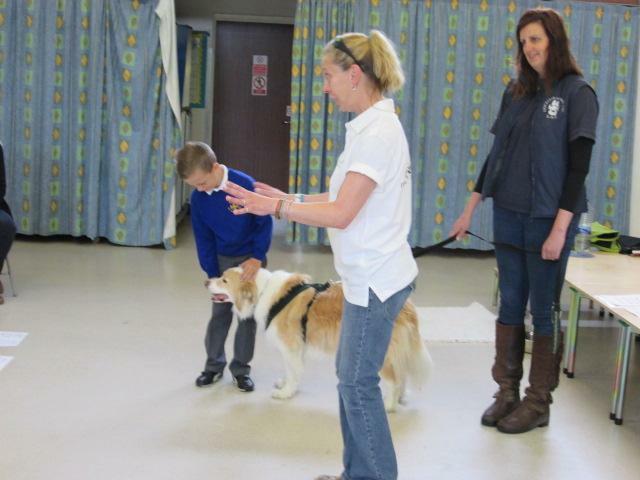 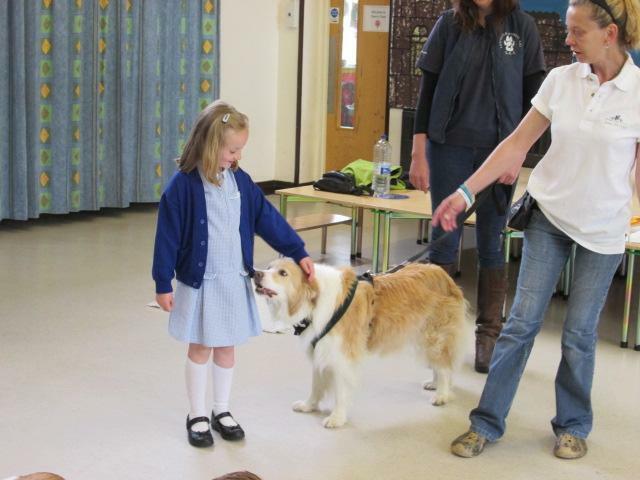 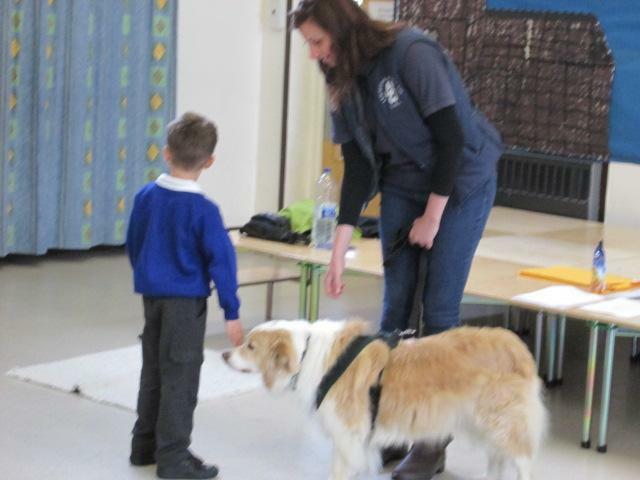 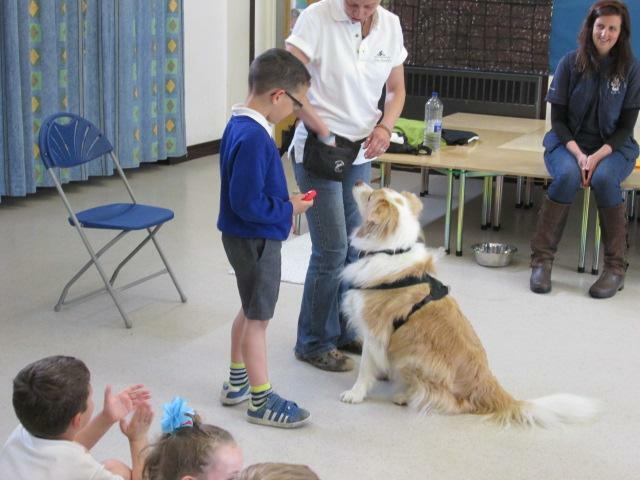 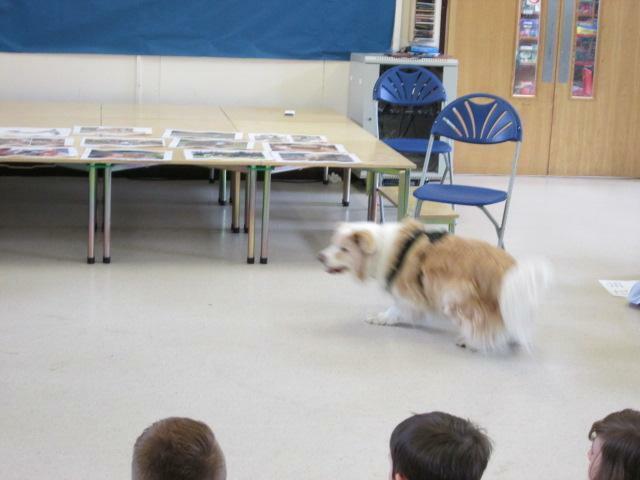 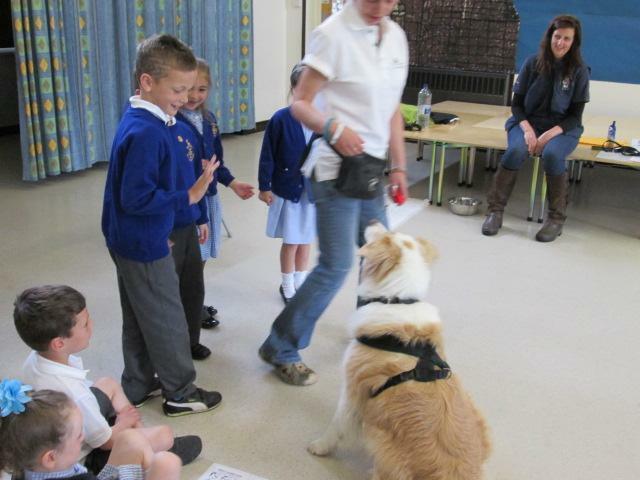 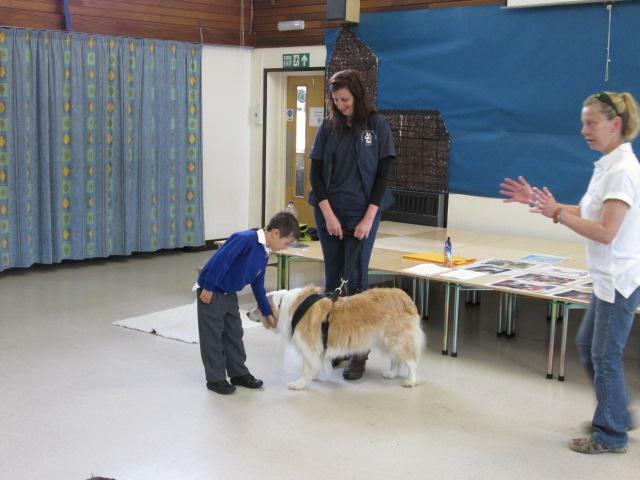 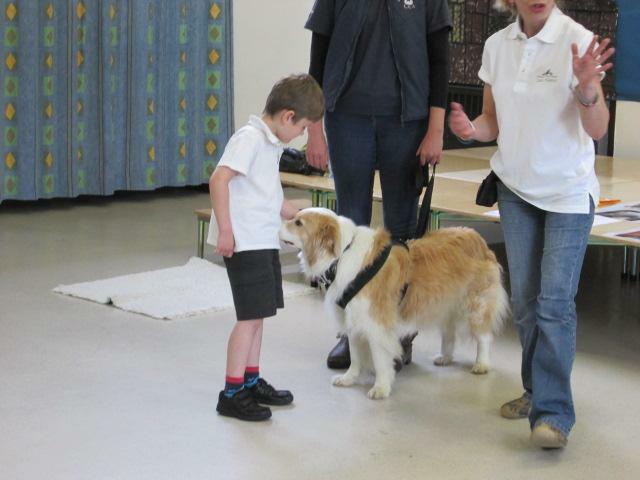 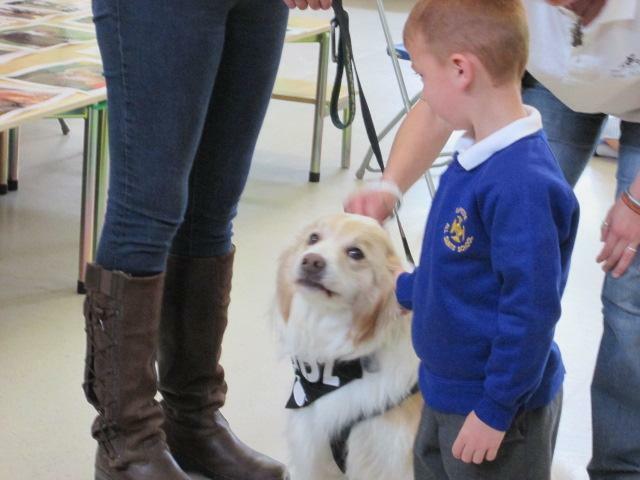 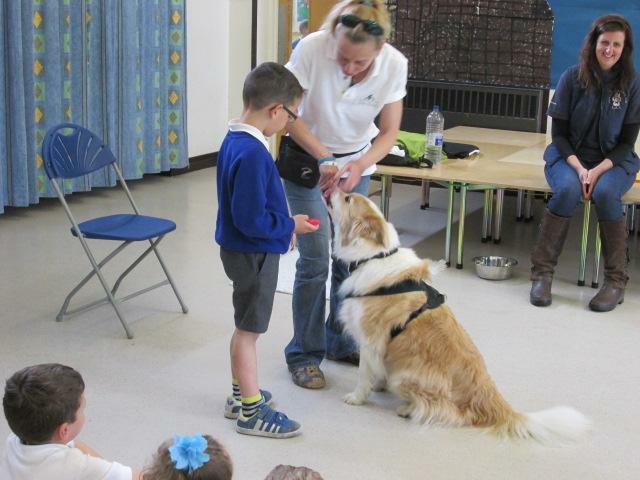 The children from Willow class went on a visit to Sapcote School to meet 'Otis' the border collie and his dog trainer. 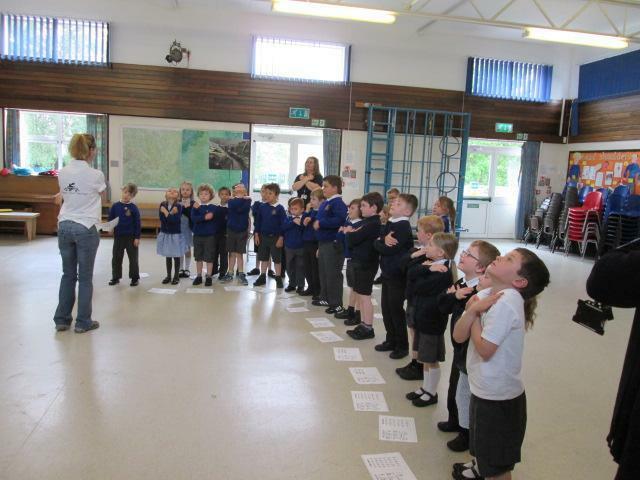 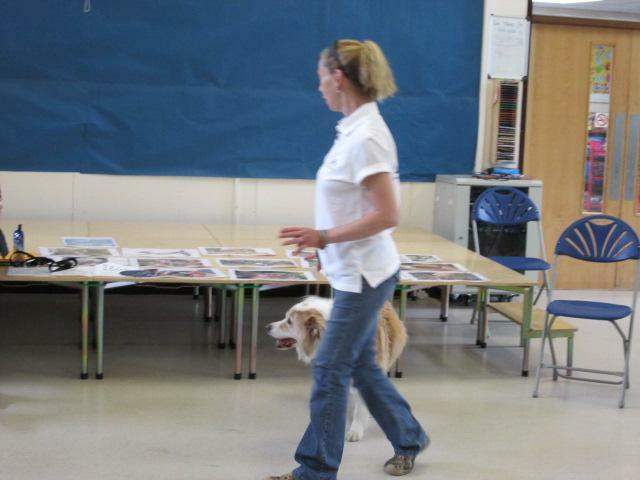 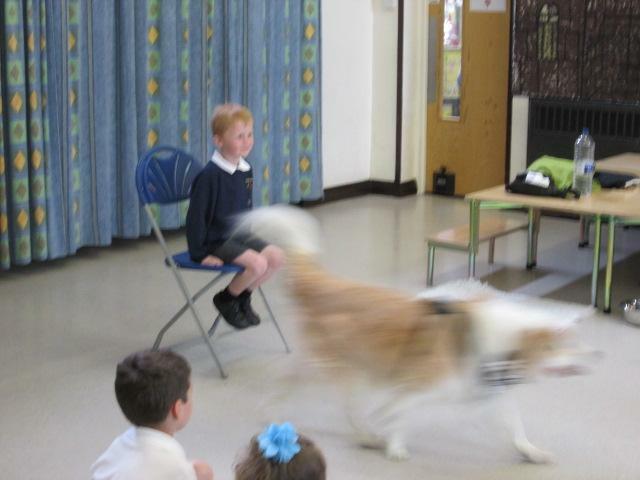 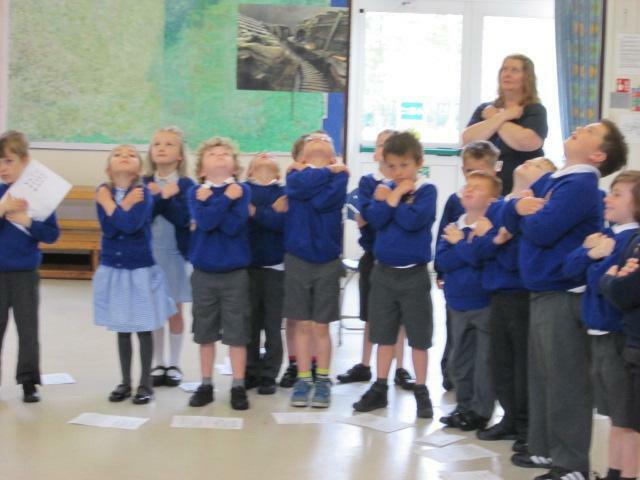 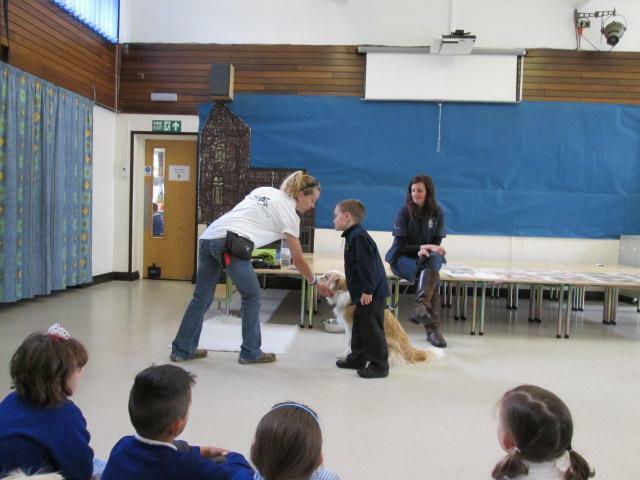 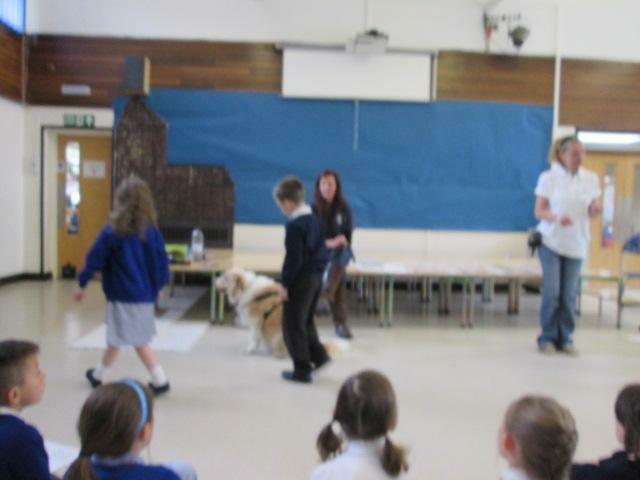 They learned all about the behaviour of dogs and how to approach a strange dog safely. 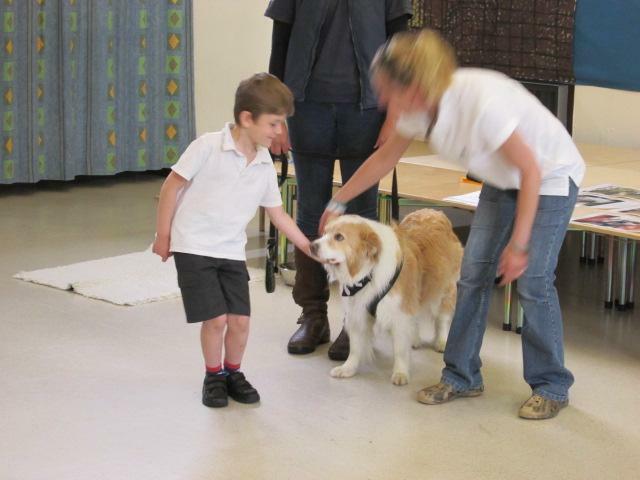 They had a wonderful time watching Otis do lots of clever tricks and were given the opportunity to approach Otis and pet him. 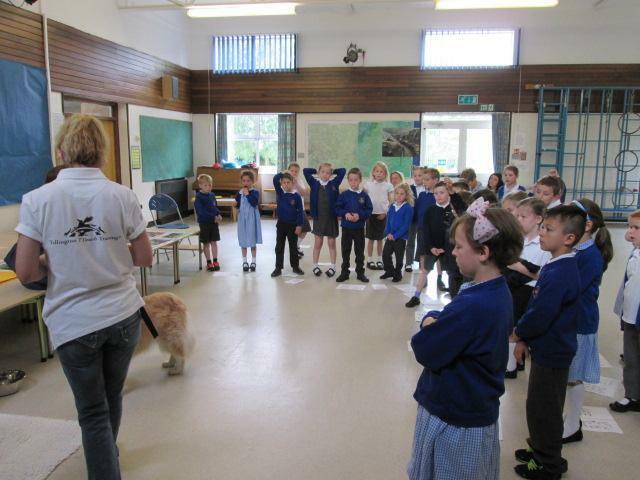 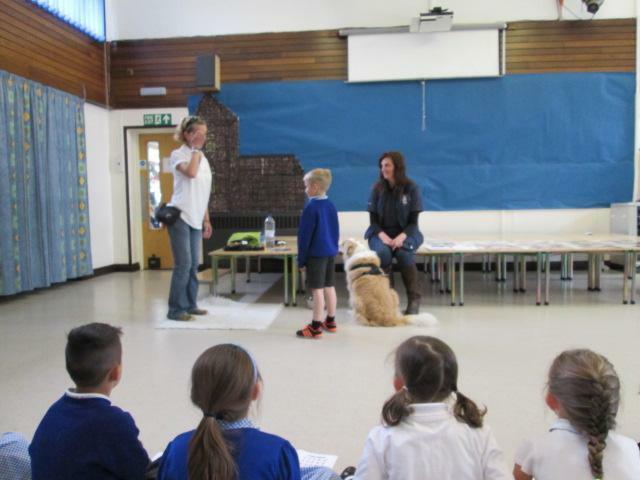 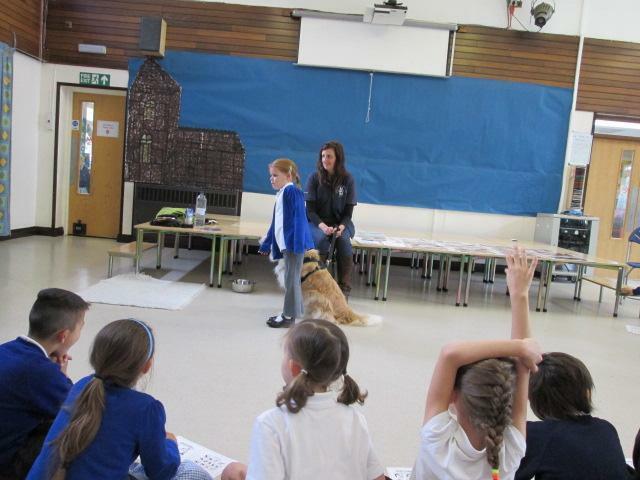 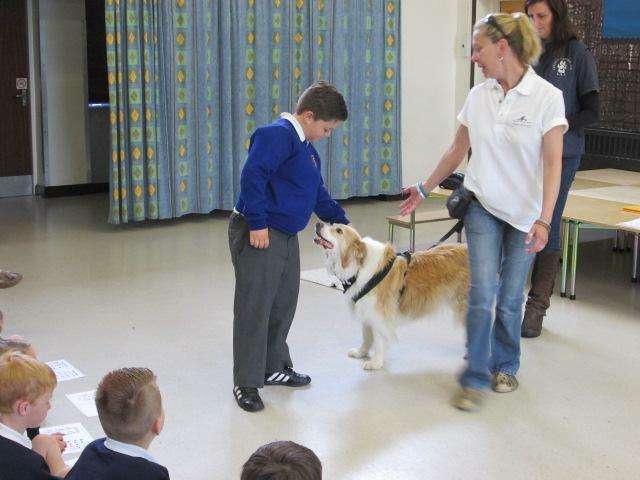 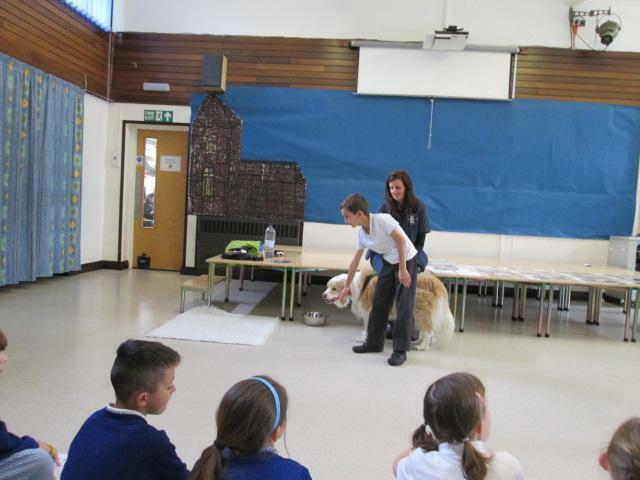 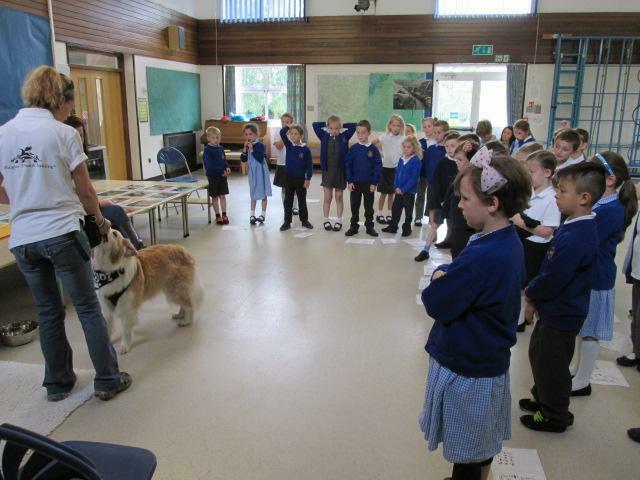 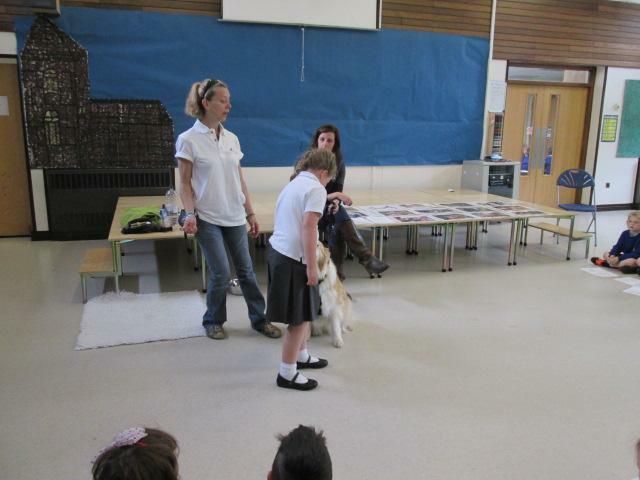 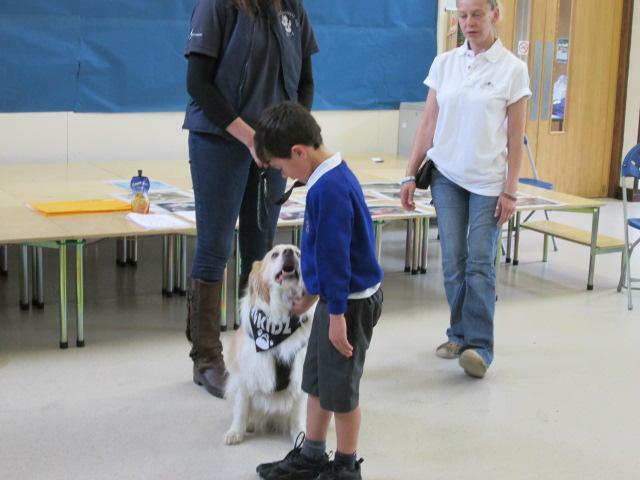 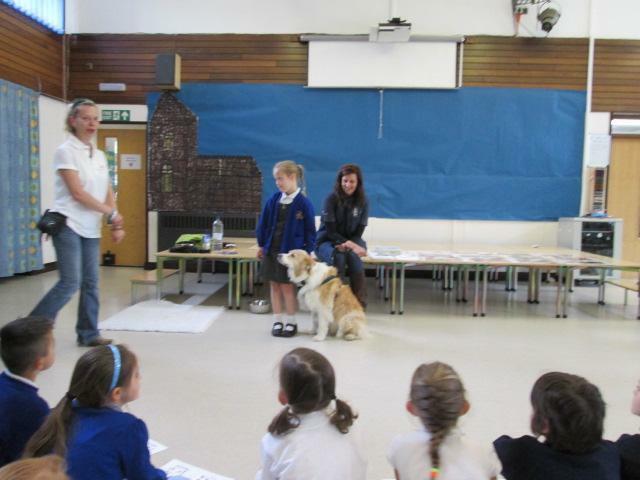 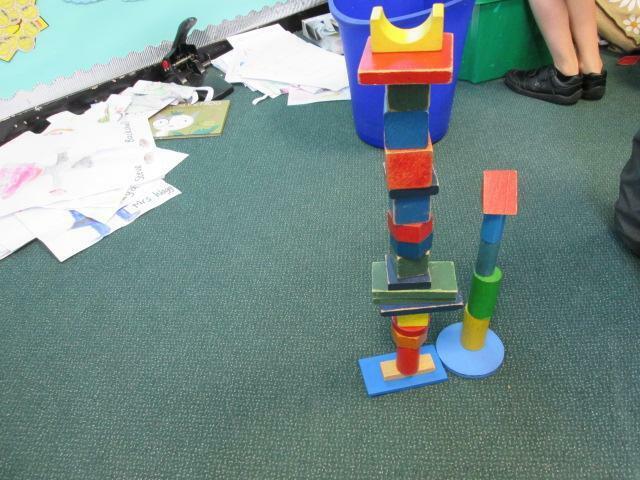 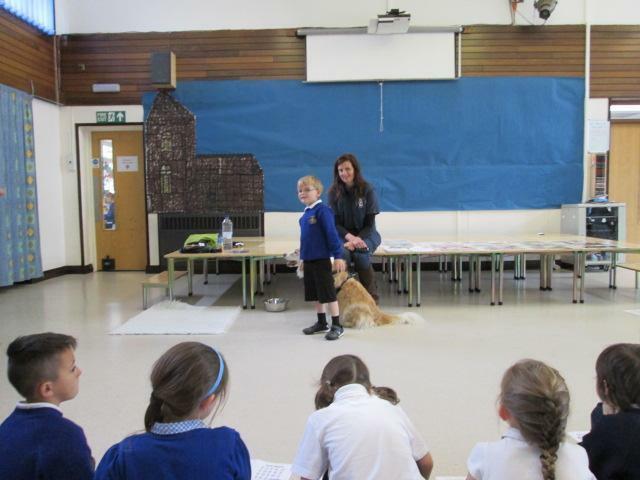 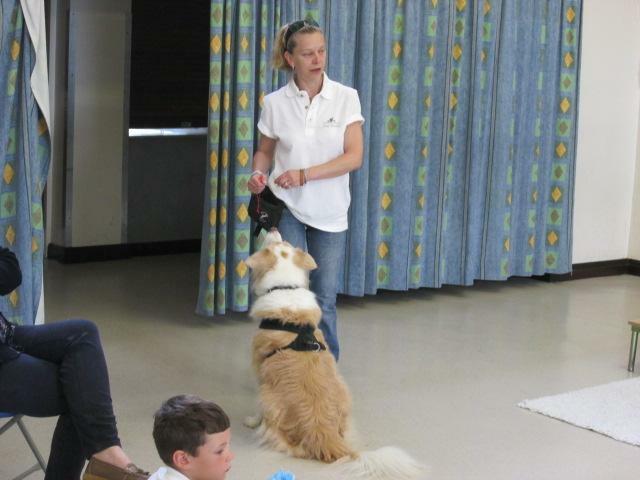 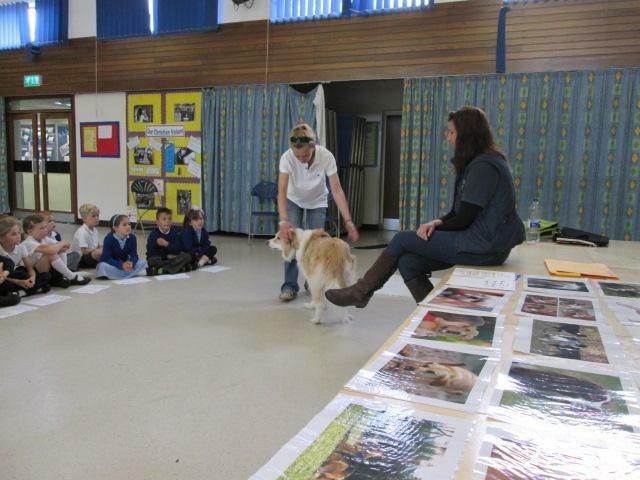 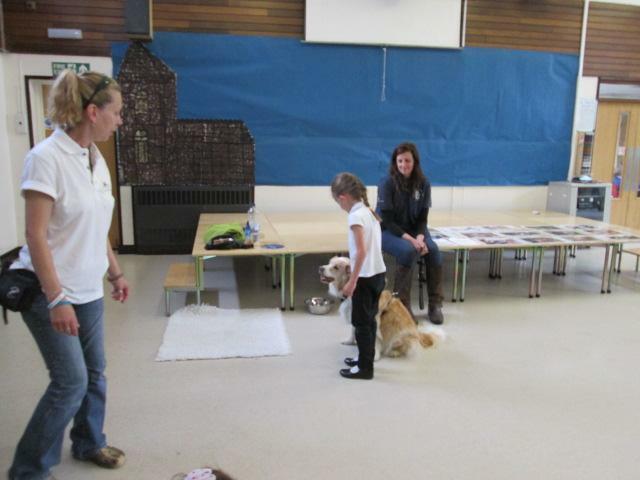 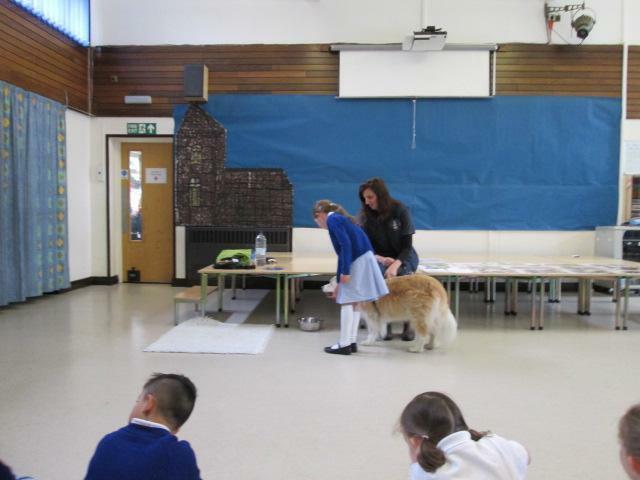 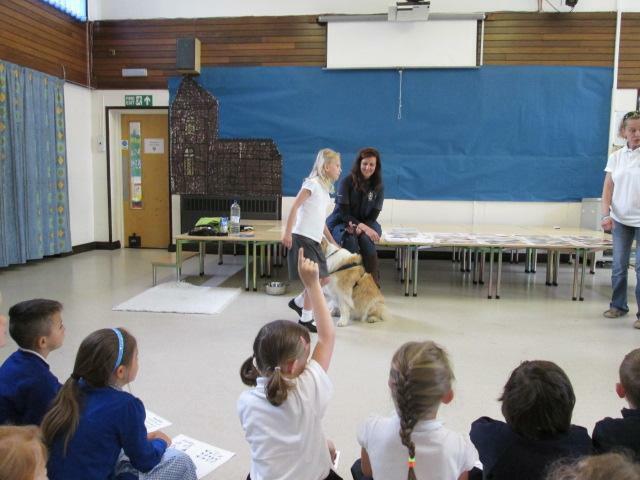 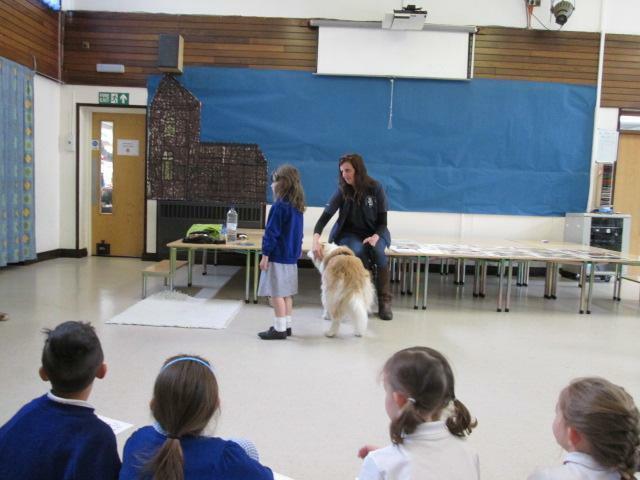 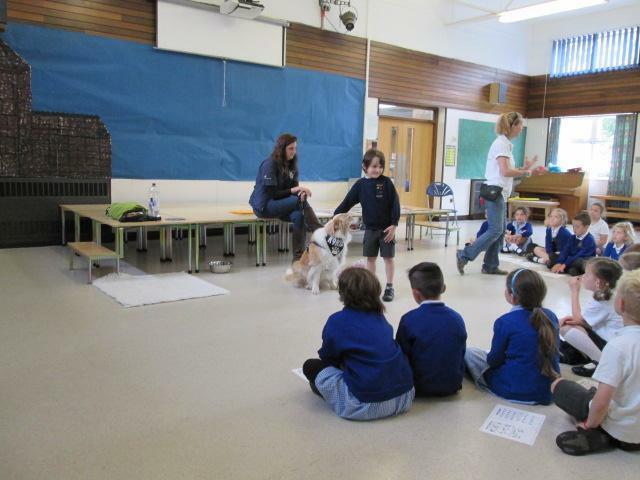 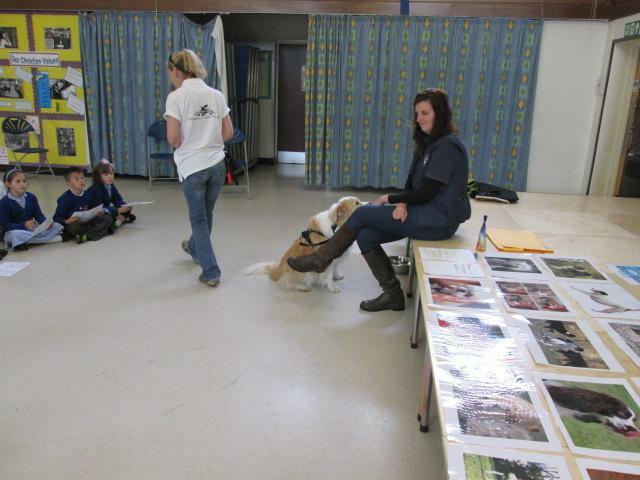 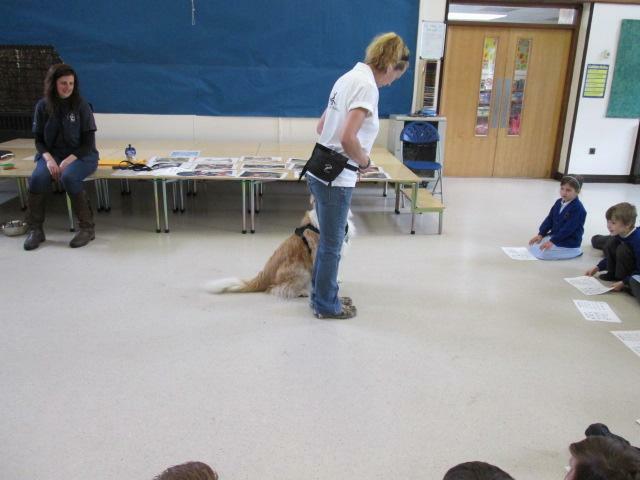 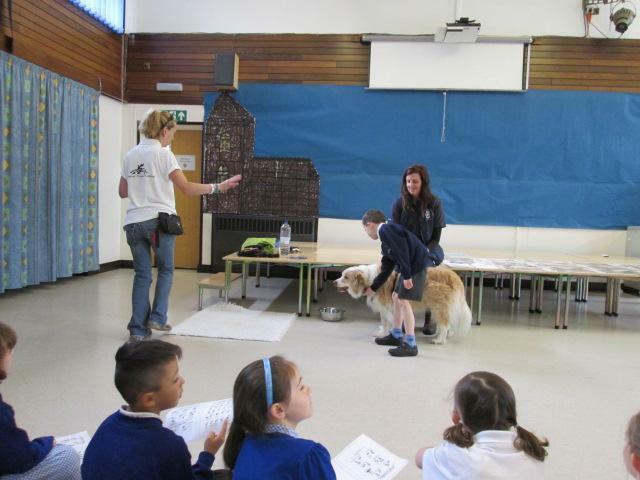 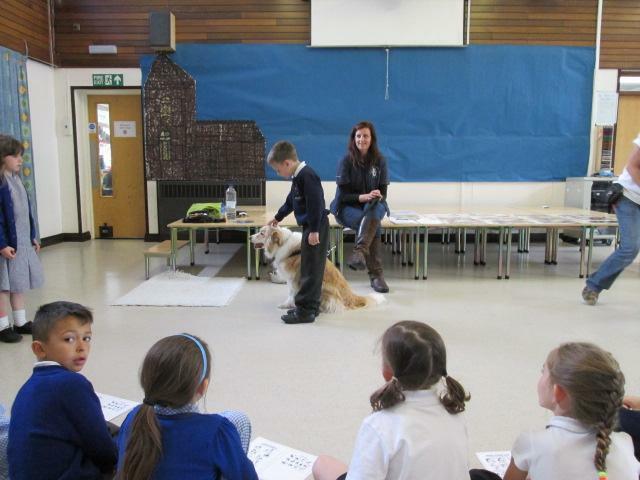 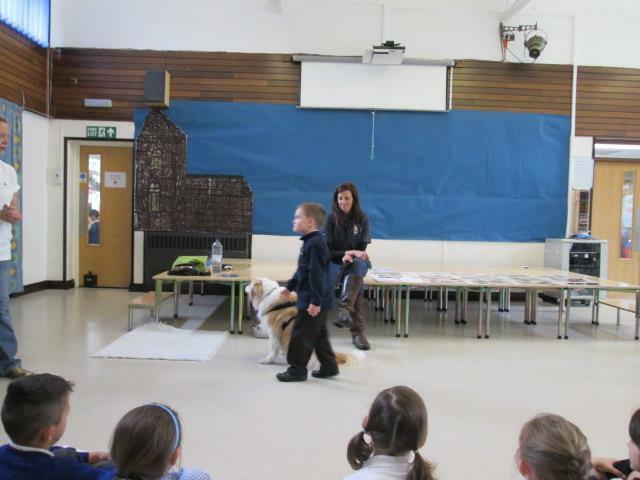 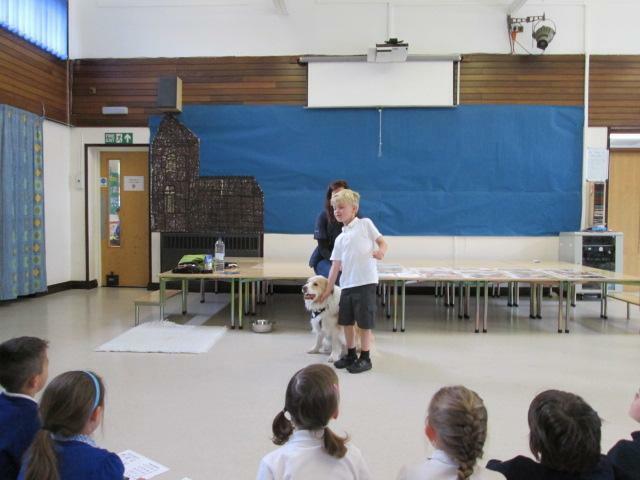 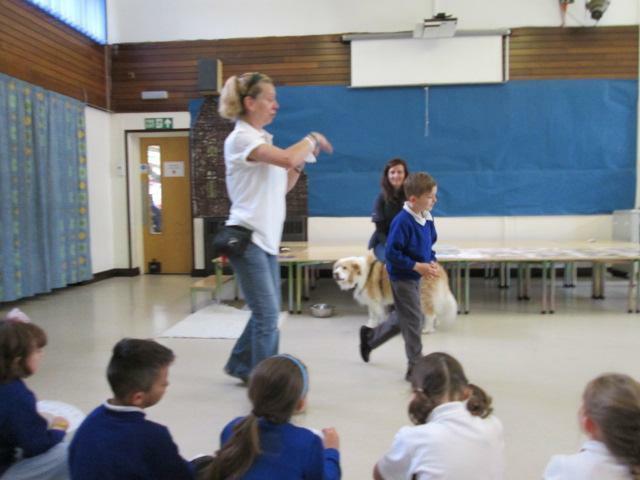 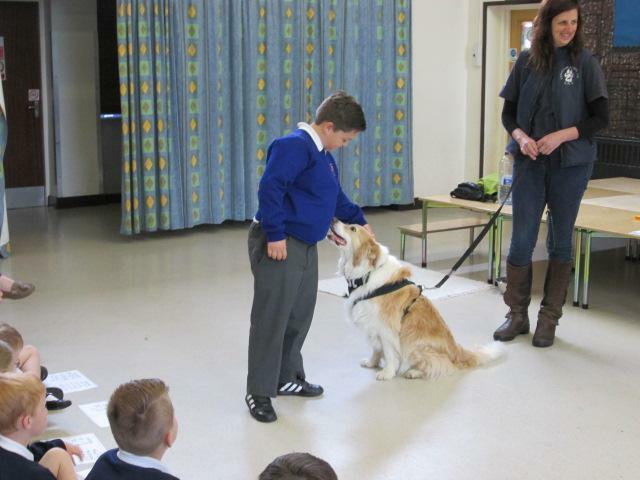 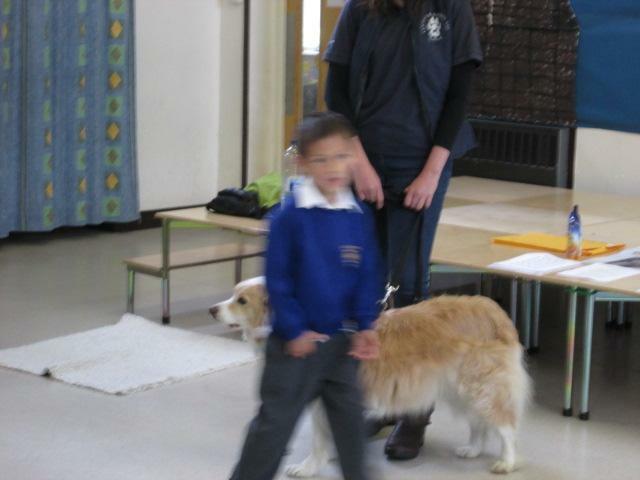 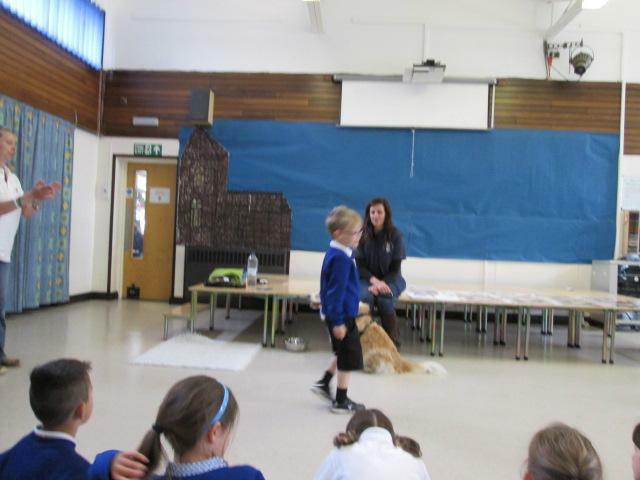 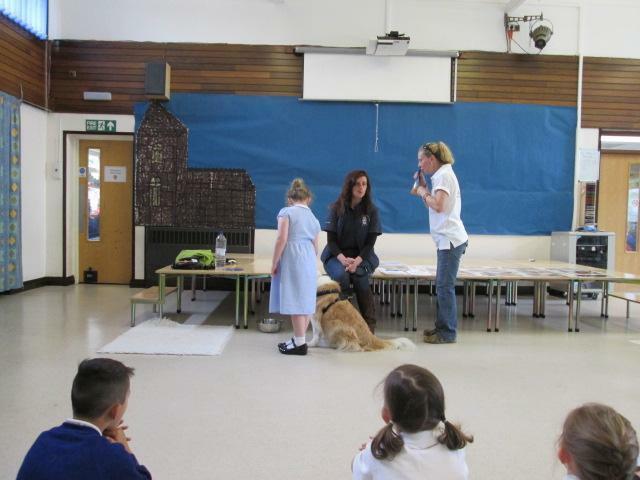 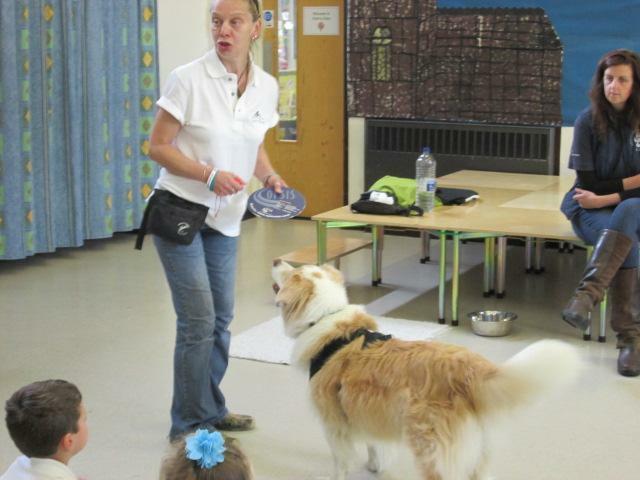 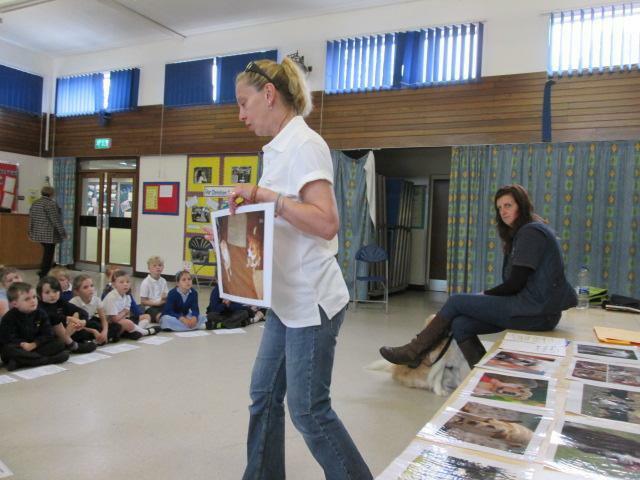 The children asked lots of questions and learned lots of strategies to deal with dogs in a range of situations. 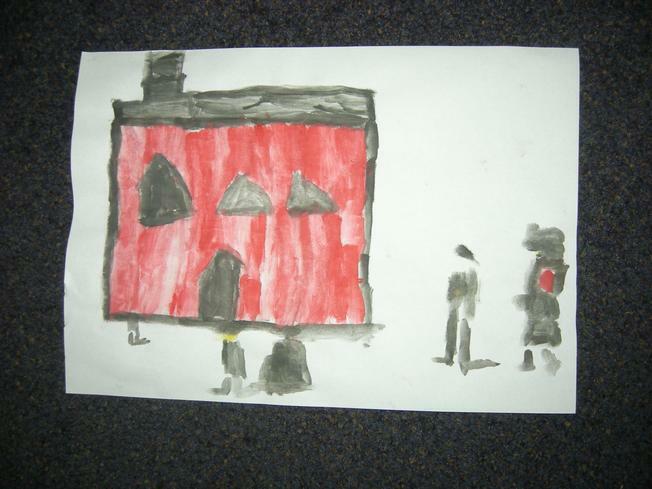 Our topic this term is 'As Time Goes By...' We will be looking at different aspects of life in the 1950s. 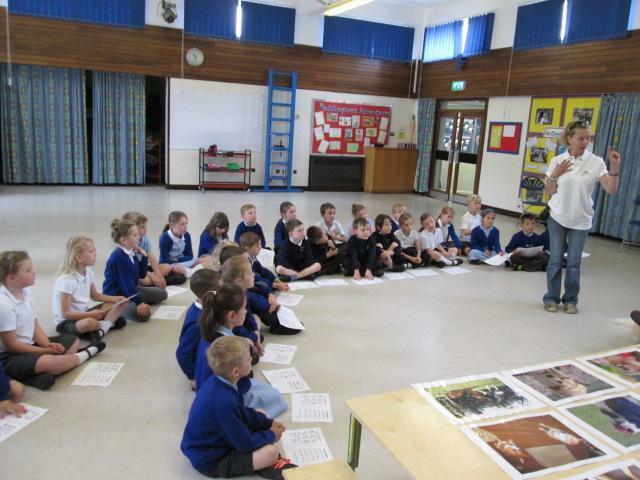 We will be finding out about our Royal Family and looking at the Queen's Coronation. 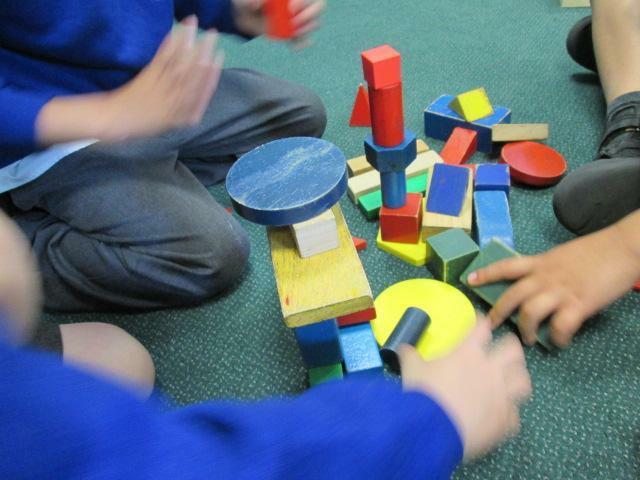 We will also explore what school was like in the 1950s as well as investigating what type of toys people had in the 1950s. 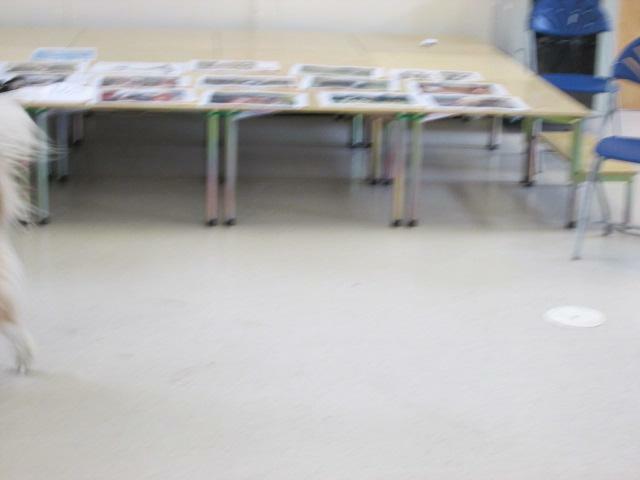 We will also look at what was inside people's homes in this decade as well as music and fashion. 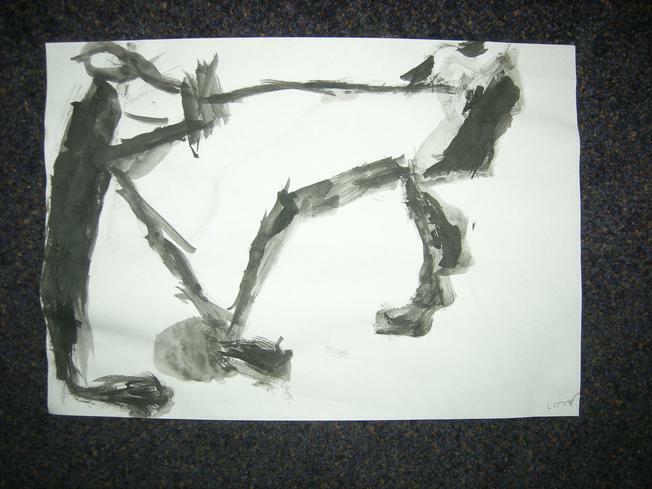 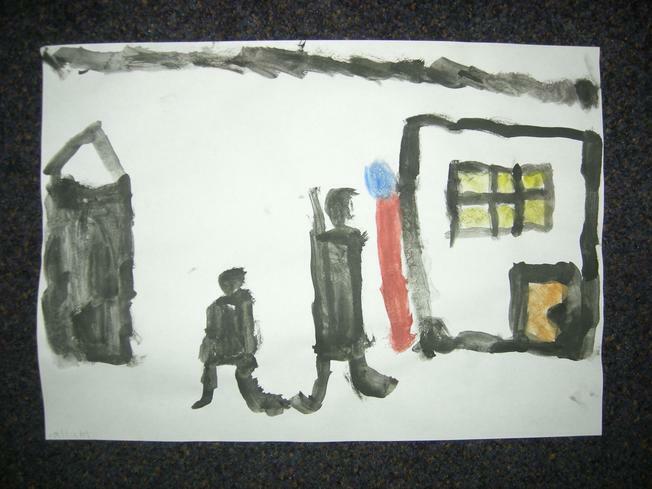 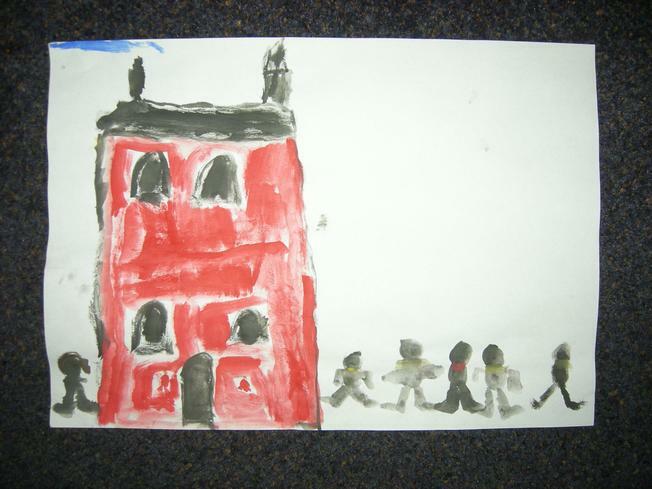 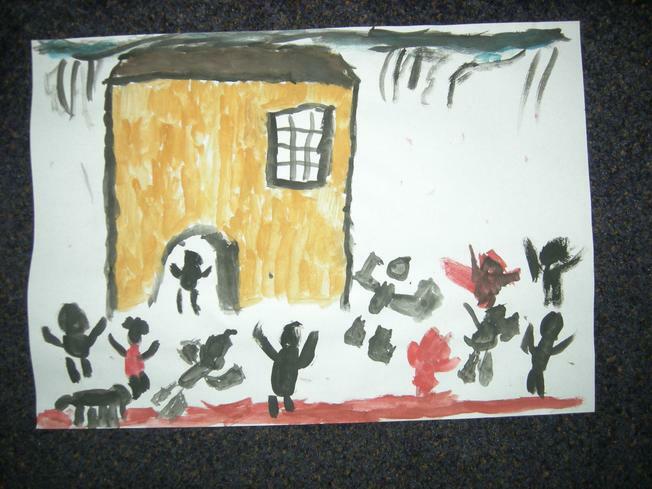 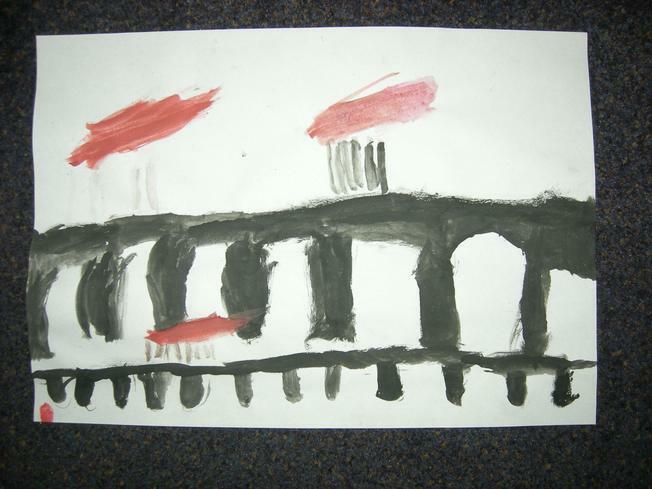 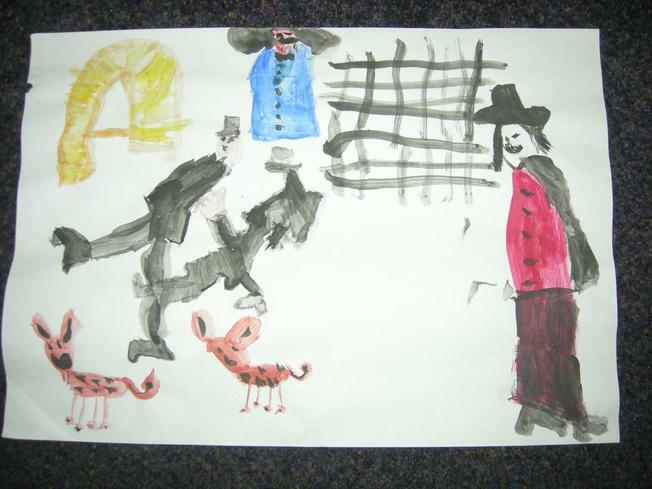 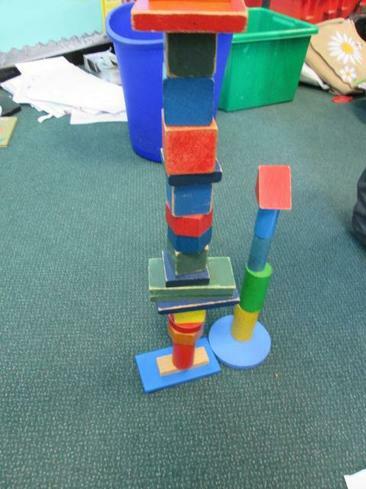 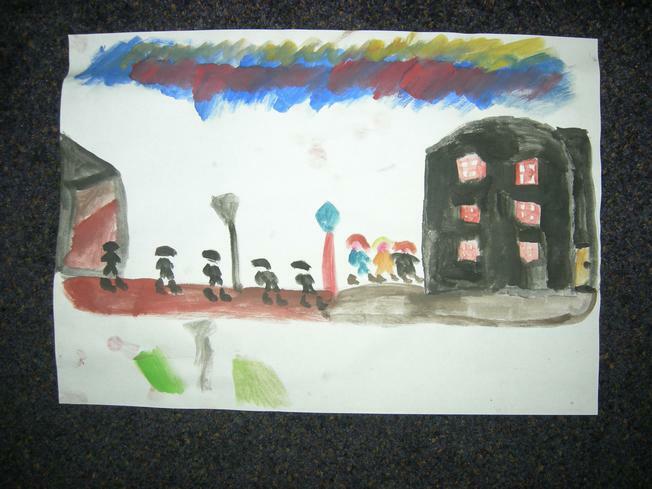 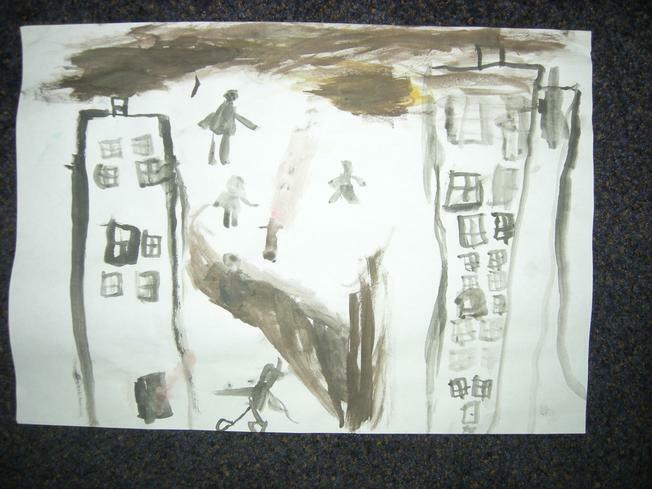 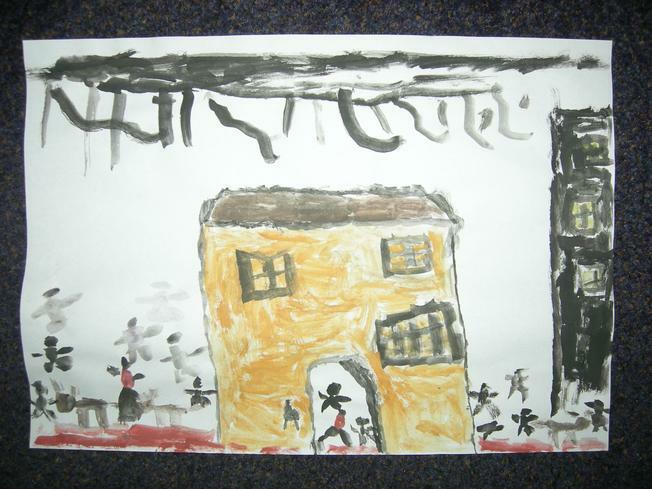 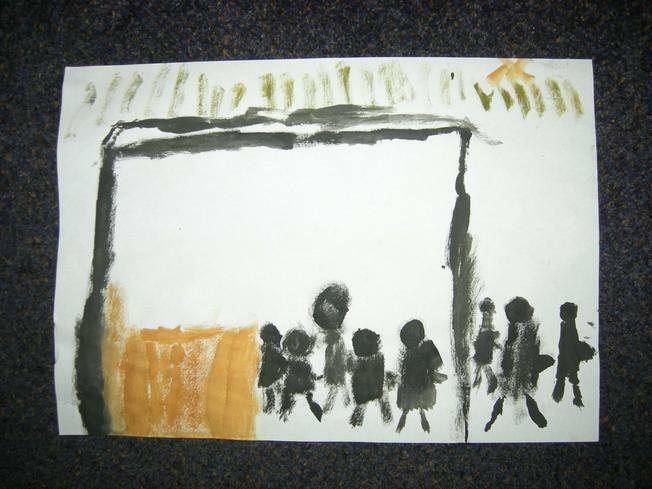 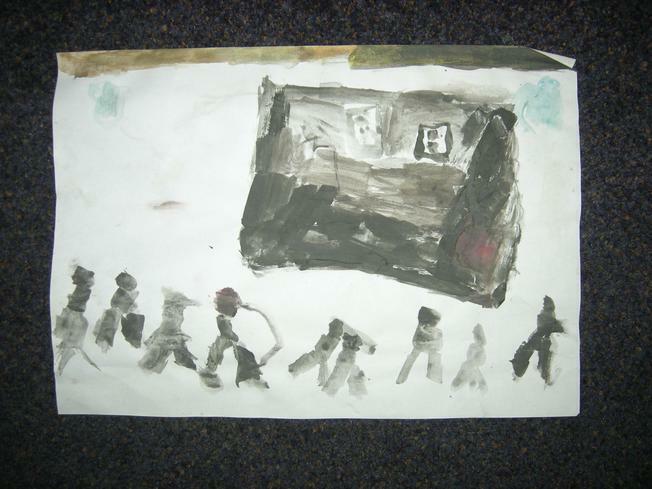 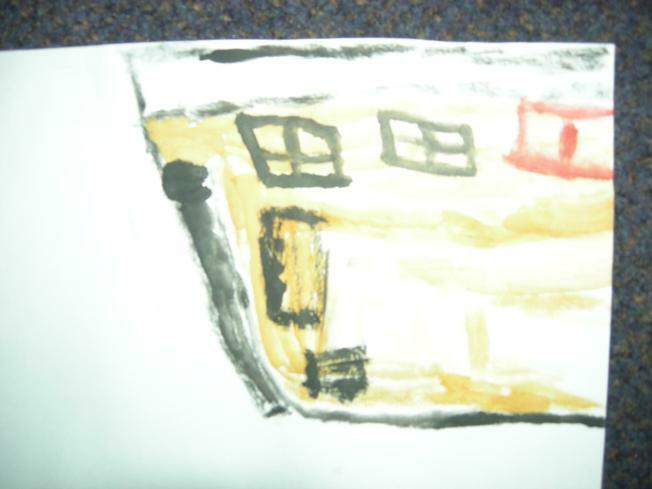 Through our topic work, we will also be exploring the life and work of L.S.Lowrie and we will be attempting to produce our own Lowrie style artwork.